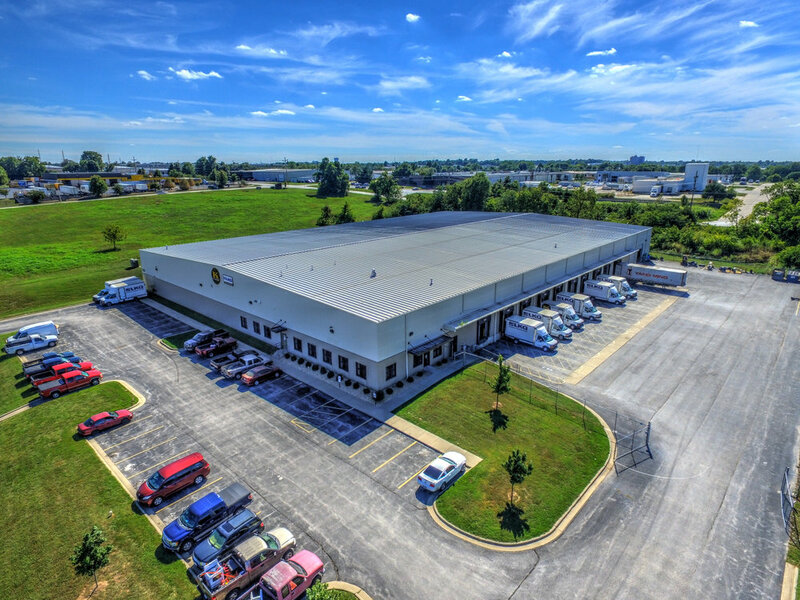 A 108 acre business park, located near Interstate 44 and Highway 65 in Springfield, Missouri, and situated within the Enhanced Enterprise Zone as designated by the Missouri Department of Economic Development. Various lot sizes ranging from 1.09 Acres - 3.0 Acres. Price range from $2.75/SF up to $4.50/SF. 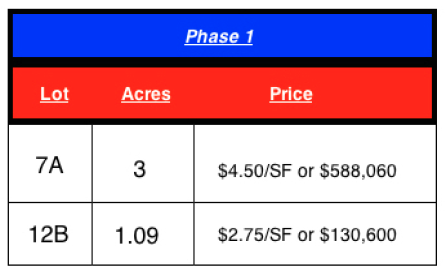 All lots have all utilities on site and a regional water detention facility offsite. Located at the intersection of Kearney and Neergard in Northeast Springfield. Zoned for General Manufacturing and Industrial Commercial. Join such companies as: American Tire Distributors, PrimeSource Building Products, Springfield Glass, Ozark Mailing Service, Bass Pro Shops, Ozark Food Harvest, Tire Centers, Inc. and Help Give Hope. 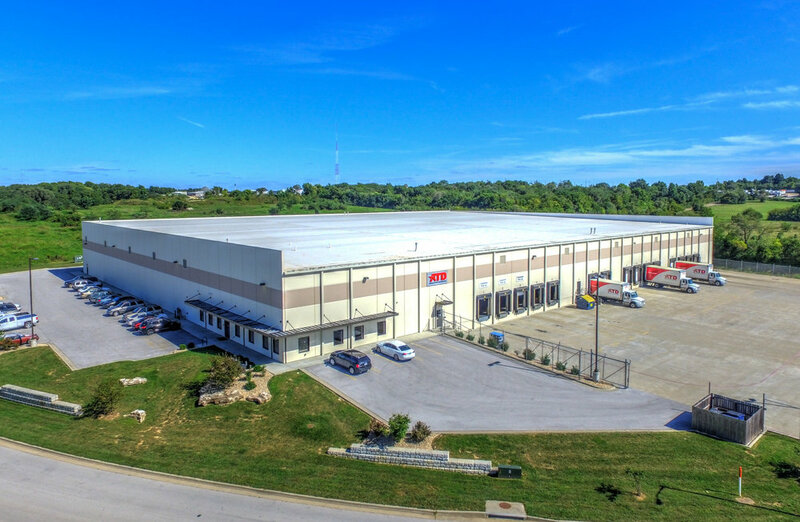 Call us at 417-887-8826 to learn more about north creek business park.